To be safer, most people would like to protect their important files and folders by encrypting them with a password. While it’s very common for people to forget the password because they should remember many different passwords. 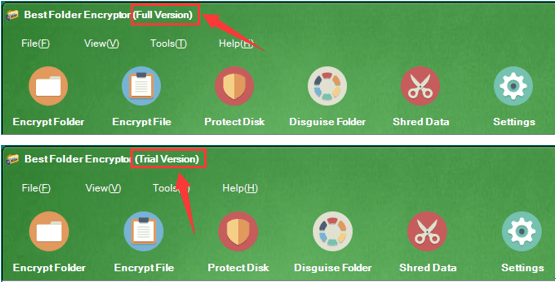 If you choose Best Folder Encryptor to encrypt your files and folders, and you forgot the encryption password, what should you do? 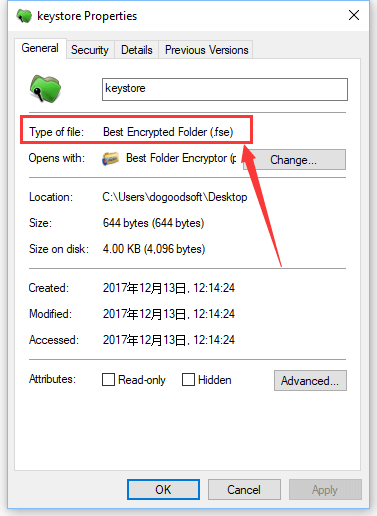 There are five encryption types in Best Folder Encryptor – flash encryption, hiding encryption, diamond encryption, full encryption and portable encryption. Right click on the encrypted file or folder in Windows Explorer, select Properties, and you will see “Type of file”. From here we can confirm the encryption type. For flash and hiding encryption, you may recall your password with the password prompt if you are using a trial version of software. You can retrieve the password with a full version. However, there is no way to recover the password of diamond-, full- or portable-encrypted files and folders if you forget it. If so, your encrypted files and folders will not be decrypted and opened until you remember the password. If you are using a trial version, and forgot the password of flash- or hiding-encrypted folder, please contact us for the password prompt. 1. Launch Best Folder Encryptor, and click Settings. 2. Press the “Set Password” button to set an admin password. If you have set before, skip this step. 3. Right click on the record of the flash- or hiding-encrypted folder in the software, select “Flash- and Hiding-encrypted Folders[Retrieve Password]”. 4. Enter the admin password you set in step 2 and click OK, then you will see your password. Please note that if your file and folder is encrypted with diamond encryption, full encryption or portable encryption, whether it is a trial version or full version, there is no way to recover your password. Previous PostPrevious What if I want to use Best Folder Encryptor on another computer?